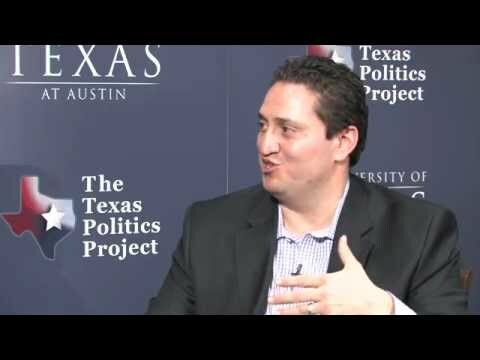 State Representative Trey Martinez Fischer talks with Texas Politics Director James Henson about the impact of demographic change in Texas on the prospects of the Texas Democratic Party. Recorded March 6, 2012, at the University of Texas at Austin at an event produced by The Texas Politics Project. For decades, Texas has been run by a power-clutching Republican party sliding towards the fringe. And it gives some clues as to where Trump's D.C. is headed.